The Red Head Gallery is a professional artists’ collective committed to exhibiting the work of established and emerging artists and to encouraging work that is critically engaged within a wide range of contemporary discourses. 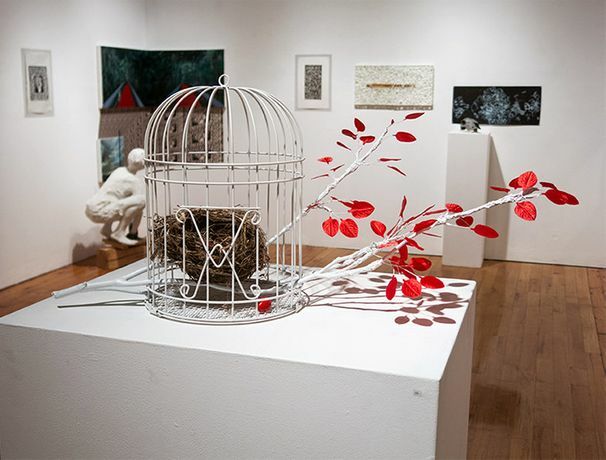 Red Head artists create images and objects, manipulate spaces both theoretical and physical, participate in and organize events, and seek out opportunities to interact with other arts organizations locally, nationally, and internationally. 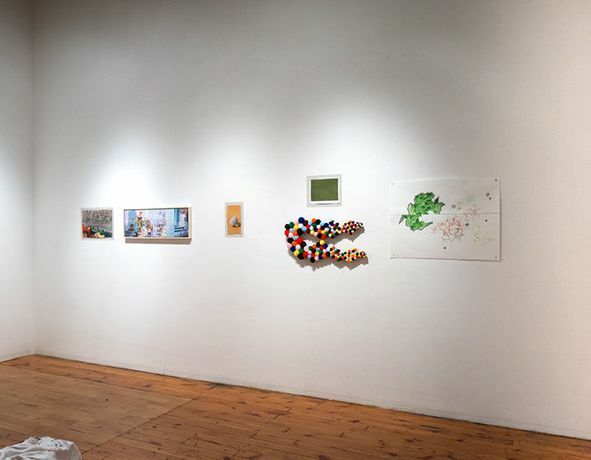 Member artists have made The Red Head Gallery a continually evolving success and a place where significant careers are nurtured and sustained. Red Head artists, both past and present, maintain a high profile and consistently attract critical attention. 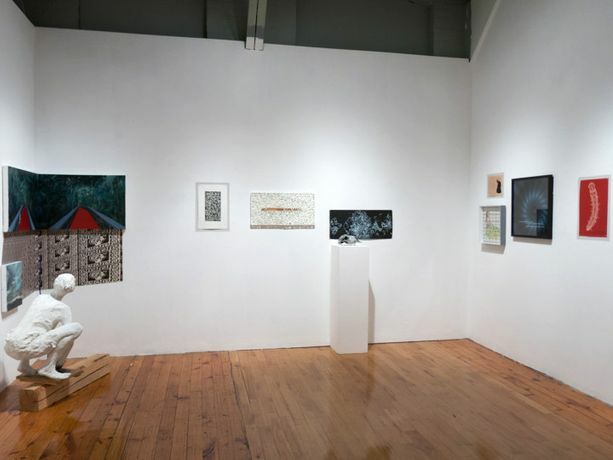 The gallery's exhibitions have been highlighted and reviewed in noted newspapers, national and international art magazines and journals, on television, and in critically engaged blogs and web art sites.